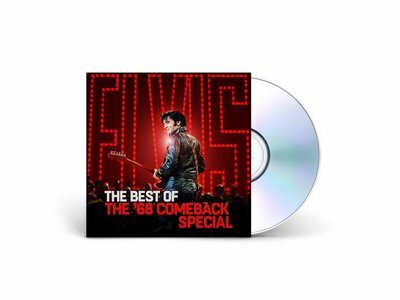 Elvis Presley’s The Best Of The ’68 Comeback Special is a new companion album to “Elvis All-Star Tribute,” NBC’s upcoming star-studded special celebrating “The King of Rock ‘N’ Roll’s” unforgettable 1968 television special. 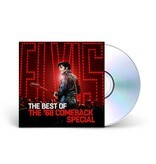 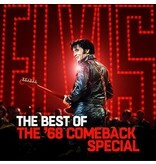 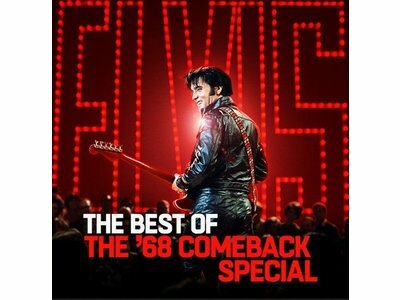 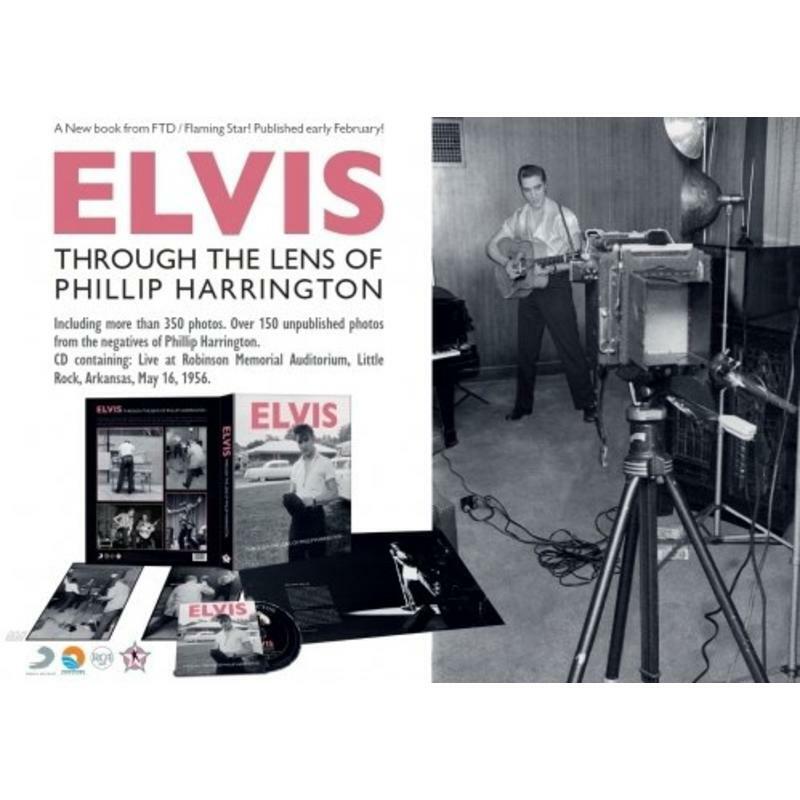 An ideal set for longtime Elvis fans and newcomers, “The Best of the ’68 Comeback Special,” comprises the Elvis recordings and performances that inspired the upcoming tribute and showcases a new version of the legendary closing number, “If I Can Dream,” as heard in the new special — featuring Elvis’ original vocals alongside new performances by Carrie Underwood, Shawn Mendes, Post Malone, Darius Rucker and Blake Shelton. 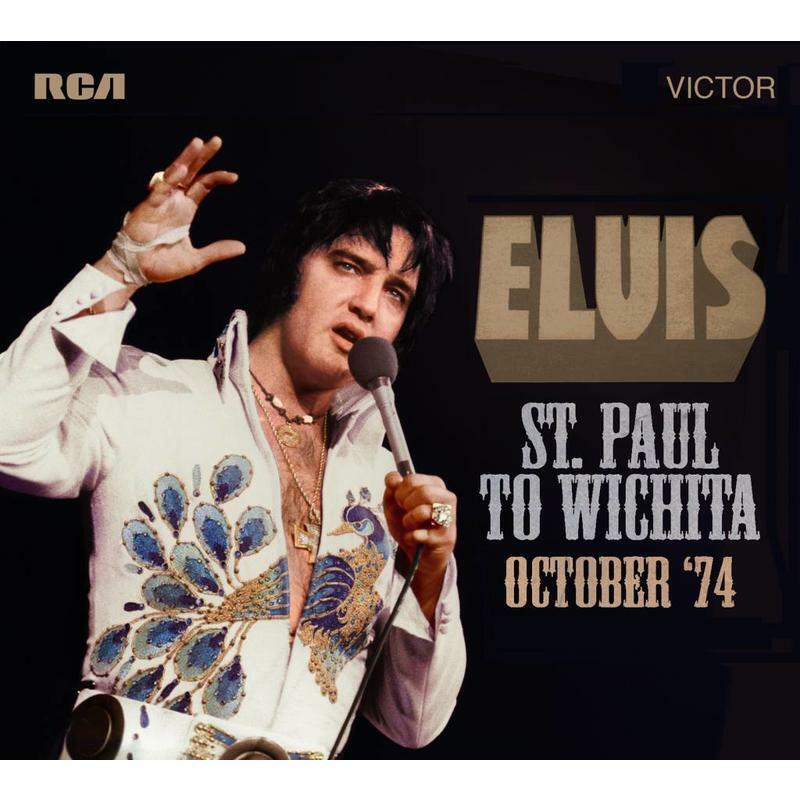 The album features 15 Elvis performances from the “stand-up” and “sit-down” shows filmed for the ’68 broadcast, plus three original studio recordings to represent songs that appear in the new special. 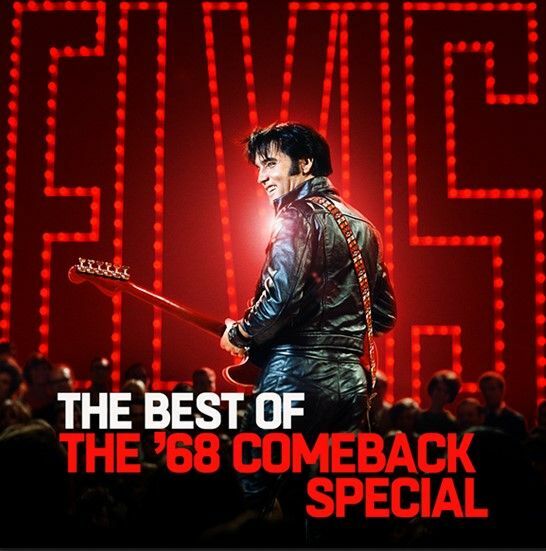 The original special, recorded over several sessions in June 1968, featured Elvis playing the songs that mattered most to him, in his first live performance since 1961. 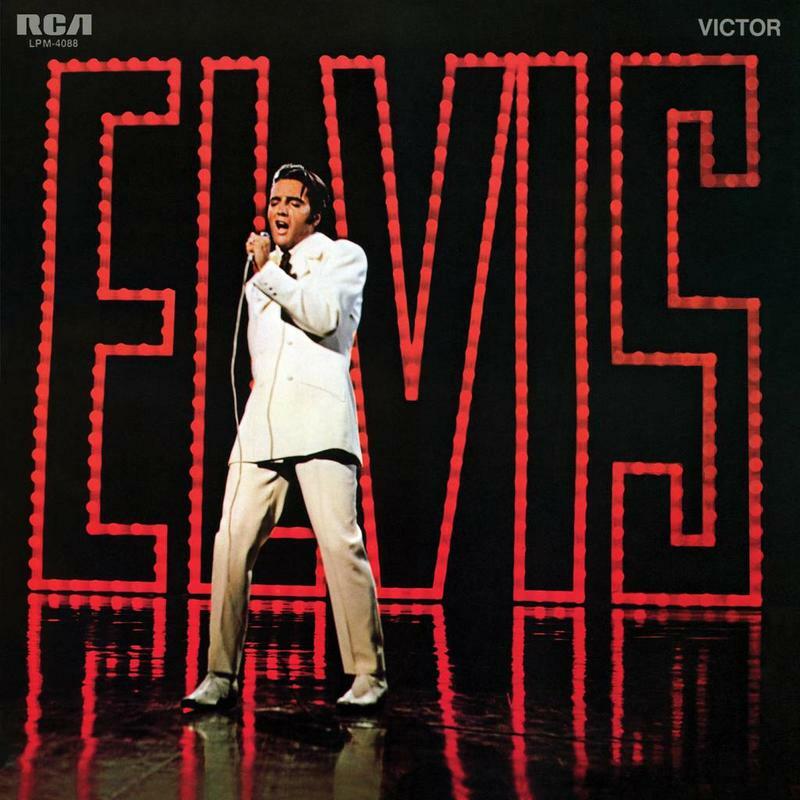 When it aired on December 3, 1968, the special was the week’s highest-viewed television program, re-establishing Elvis as a driving force in popular music. 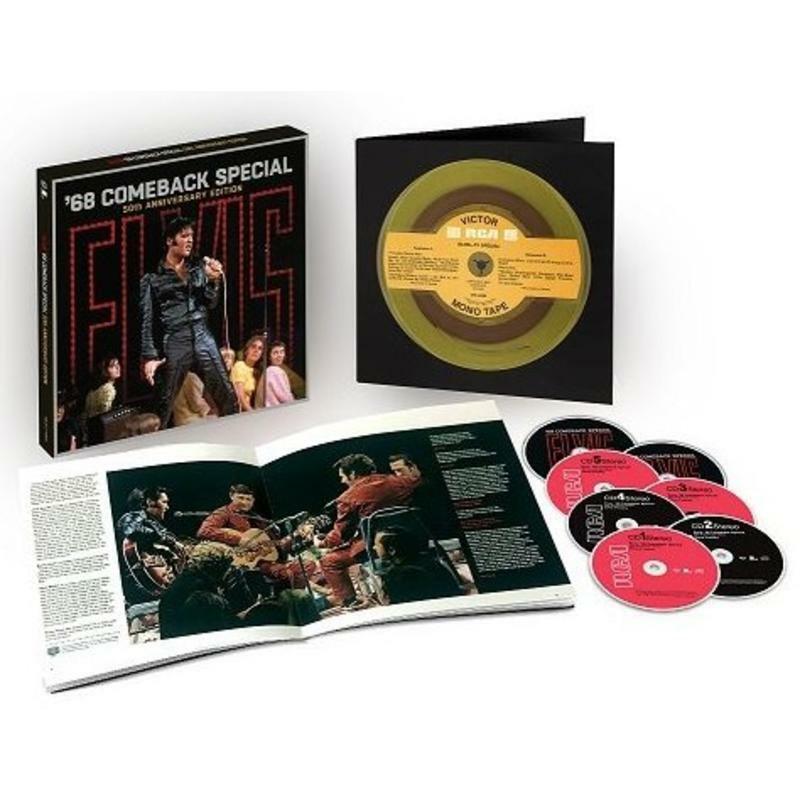 The special was recently revisited in 2018 in the 5CD/2 Blu-ray Disc box set ’68 Comeback Special: 50th Anniversary Edition. 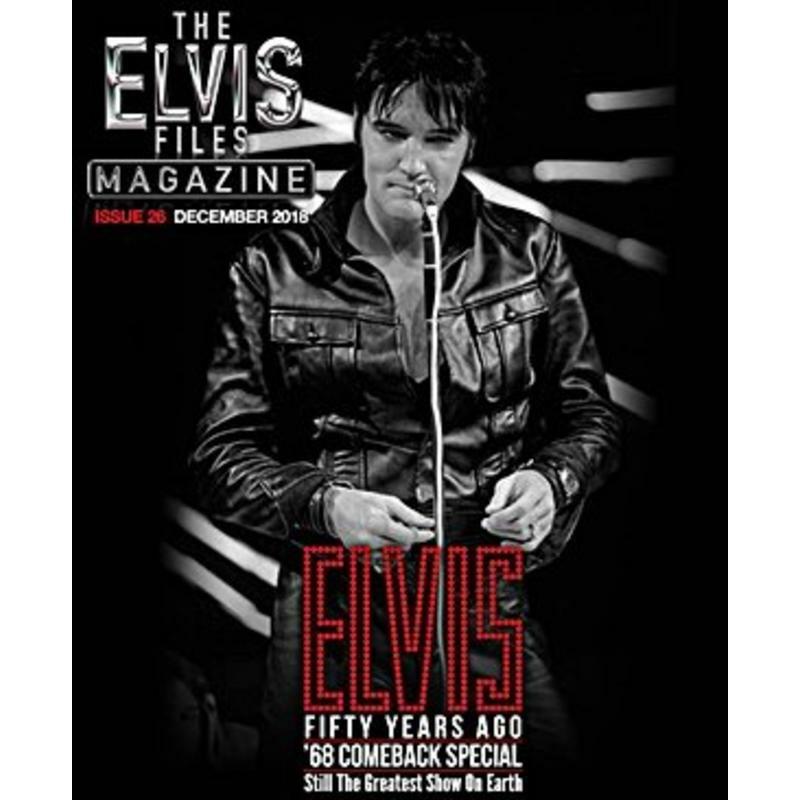 NBC’s new two-hour program will pay tribute to Elvis Presley’s “’68 Comeback Special,” recreating the iconic night with musical performances, a showcase of rare footage and interviews with Pricilla Presley and Steve Binder, the director of the original special, plus a special appearance from Lisa Marie Presley. 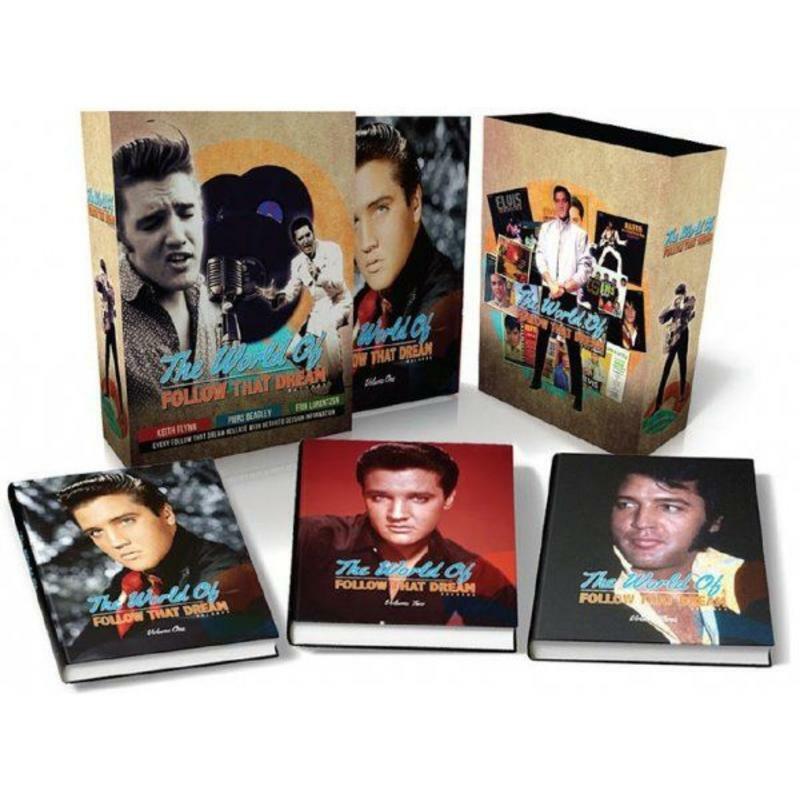 “Elvis All-Star Tribute” is being produced by Ken Ehrlich for AEG Ehrlich Ventures, LLC. 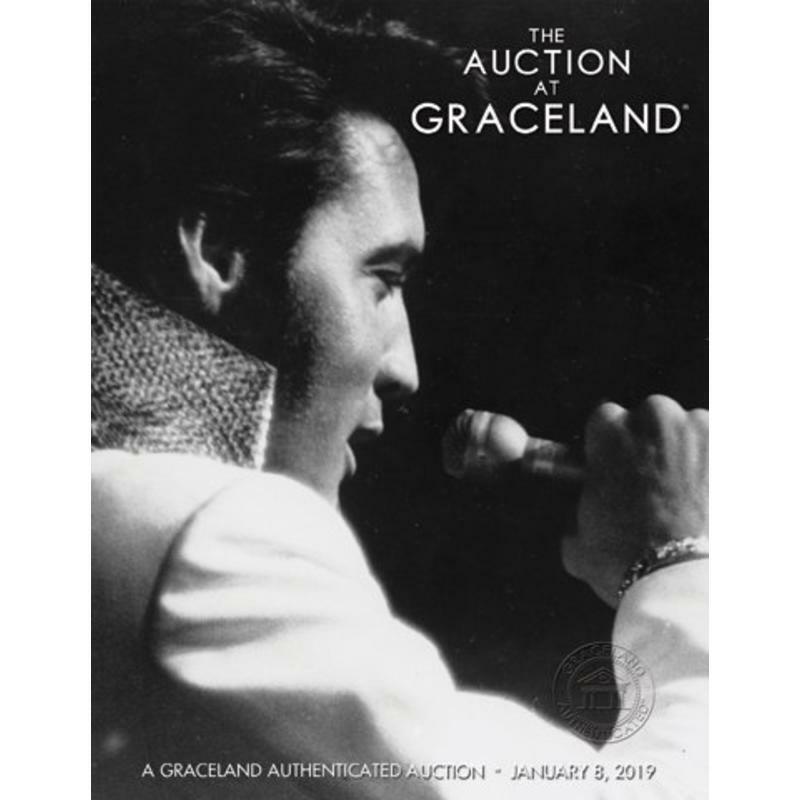 Ehrlich is one of event television’s most prolific producers, from the annual Grammy Awards telecast, which he has produced since 1980, to numerous single artist and event specials including the Global Citizens Festival, which he produces for MSNBC.